Get road trip ready because we have a lot going on in Eastern Manitoba! Come find out where Canada’s Heart Beats on your visit to this region, where the sun rises, the place where Manito Ahbee sits. There’s so much to love in Eastern Manitoba. 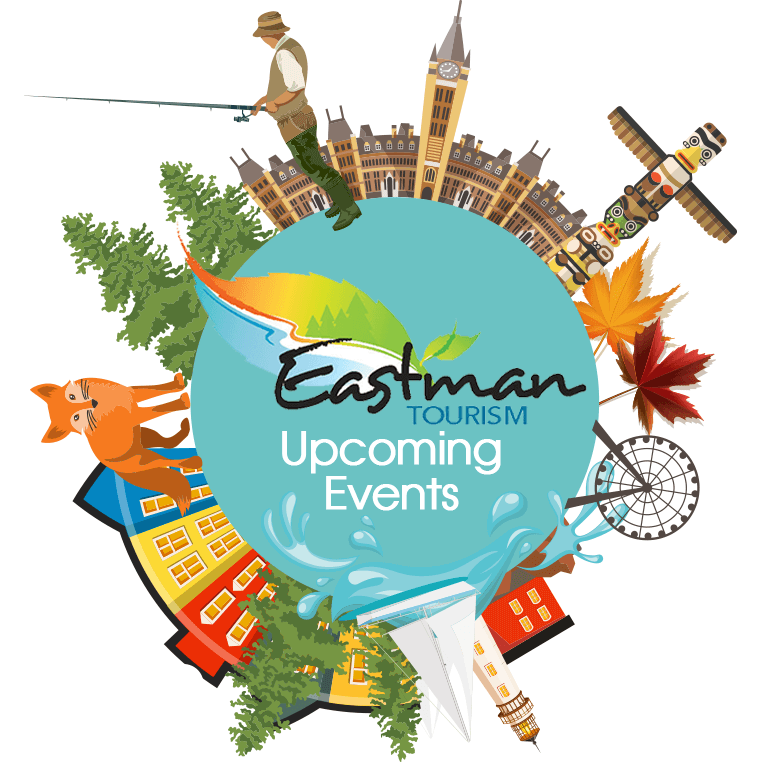 For additional information on events, festivals and activities, follow us on Facebook.com/pages/Eastman-Tourism or on Twitter @EastmanTourism. Also share photos of your adventure using the hashtag #EasternMB and #ExploreMB.